Even with the upcoming online successor Fallout 76 launching this November, fans are still hard at work on mods to improve the previous entry, Fallout 4. The most recent standout has been a mod known as Visceral ENB, and it makes the ageing game look super sharp. Targeting photorealism and compatible with a variety of other popular graphics enhancement mods such as Vivid Weathers and True Storms, the video included by the mod creator shows off a whole new, stunning texture set for the game that highlights the ruins of the wasteland in some realistic detail. 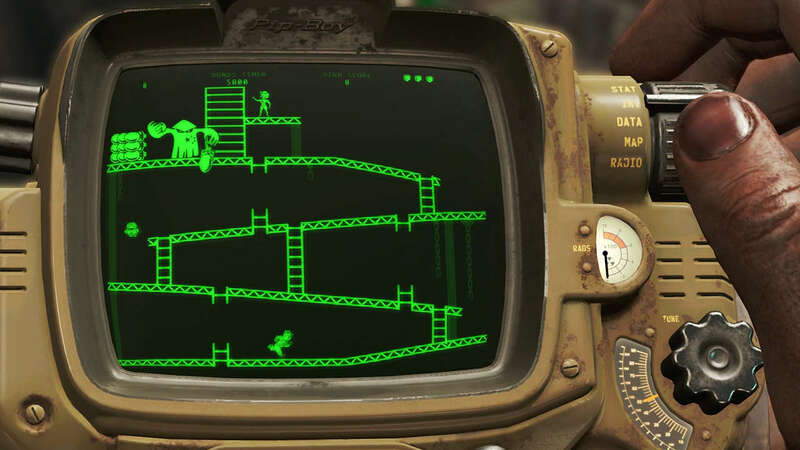 One reason some fans may choose to keep exploring Fallout 4 over the recently revealed Fallout 76 is the online focus of the latter, which has some members of the team at Bethesda a little worried about their first attempt at such a game. If you want to check out the Visceral ENB mod for yourself, you can download it here.